PT Auraluxe Indonesia was formed to handle the domestic market distribution due to import license regulation conformations. 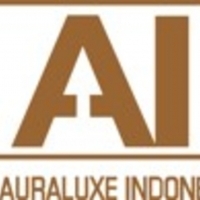 PT Auraluxe Indonesia is the exclusive distributors of Luxury, Prestige, Masstige & Mass perfume brands along with Cosmetics/Nail/Hair care & Spa brands.Approximately 4000 sq. meters of warehouses & nationwide logistic platform. PT Auraluxe Indonesia is the only Distributor present in all distribution channels nationwide in Indonesia, distributing Fragrances and Cosmetics in 712 doors. 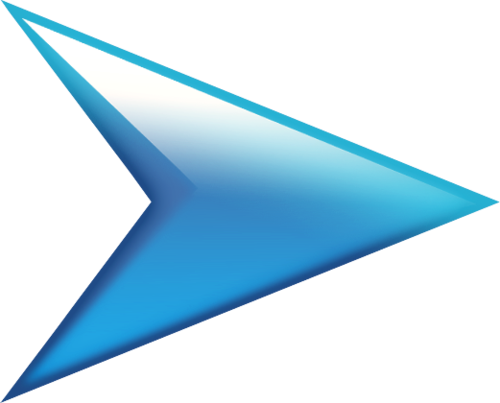 Distribute press release to online & offline media partners. Organising events including press conferences and press tours. Assist Marketing Department in making counter reports, cost analysis of events and gift mechanisms and stock analysis for promotion needs. Operate, monitor and constantly update social media and engage with social media users for various brand activation activities. Build a good relationship with media partners. Liaising with vendors such as; printing agencies, etc. Bachelor degree in Public Relations/Marketing Communications/Marketing/Business Management. A minimum of 2 years experience in the position. Good command of English – oral and written communication. High initiative and can work independently. Creative and have a good communication skill.